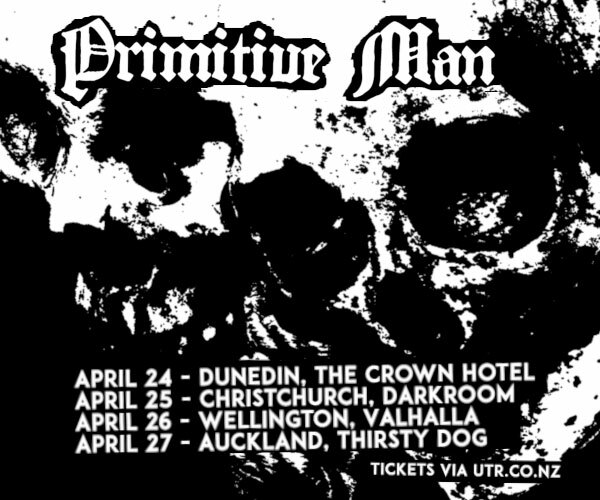 A showcase of Christchurch Music talent. 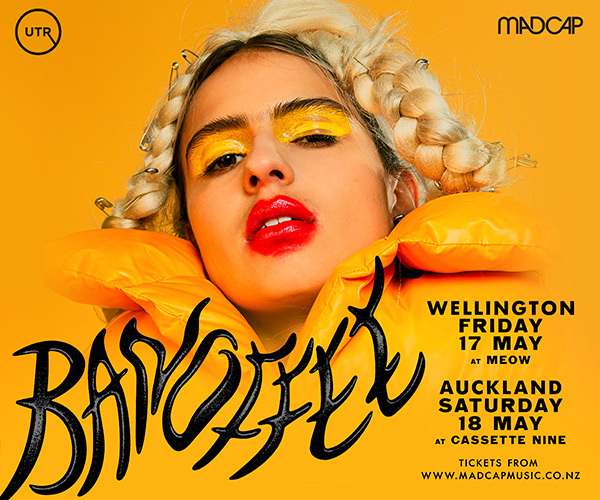 After a series of fantastic gigs at the Papanui Youth Centre in 2018, it’s pretty clear to us that young Christchurch bands and music fans are in serious need of more places to perform and support their friends in a safe, drug and alcohol-free, family-friendly environment. We’re incredibly excited to invite you to our first gig for 2019, and if 2018 is anything to go by, it’s going to go absolutely off! 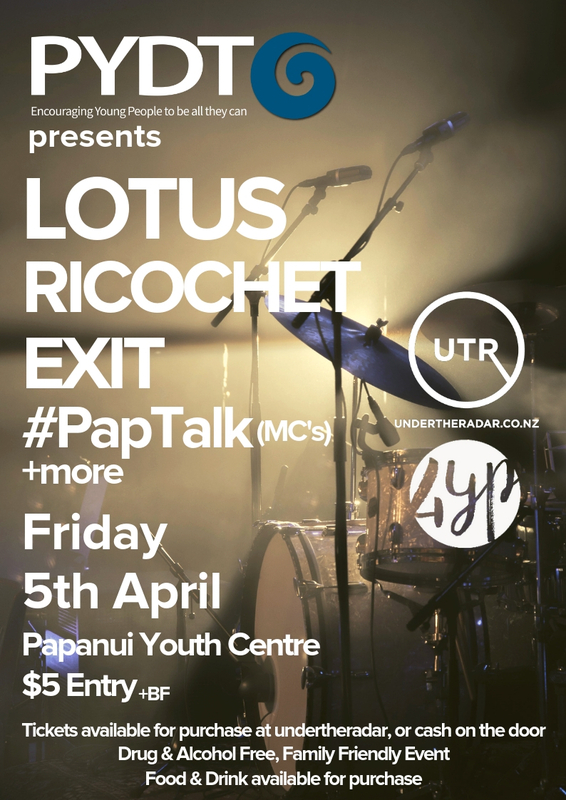 #PapTalk will be bringing the laughs as our MCs this time around which is sure to be a good time! You can purchase tickets online via Under The Radar, or pay on the door. Snacks and Drink will available to purchase with cash on the night. Visit pydt.org for more about what we do.